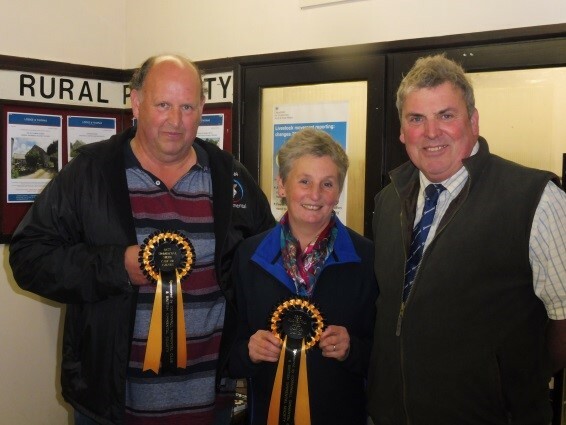 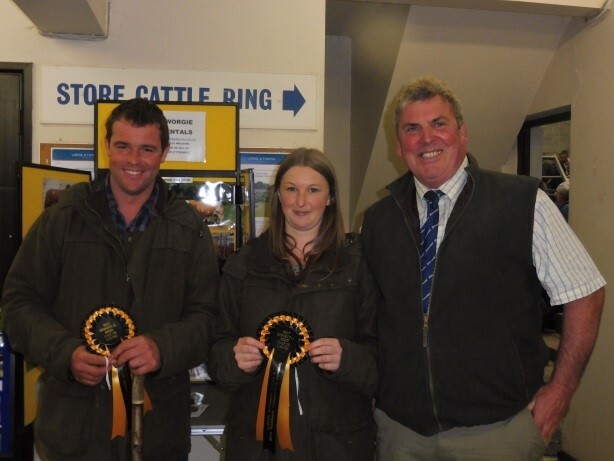 Lodge & Thomas in conjunction with the Cornwall Simmental Club and the British Simmental Society were pleased to host a Special Judged Prize Sale of Simmental-Sired Suckled Calves on Wednesday17thOctober at Truro Market alongside our 2nd Commercial Suckled Calf Prize Sale. 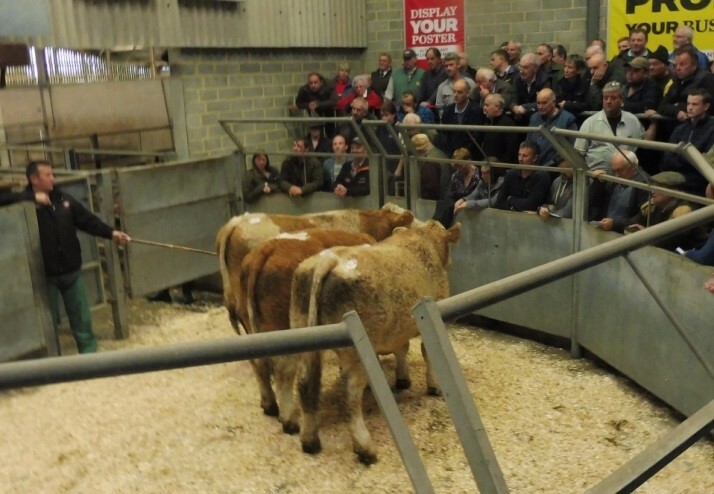 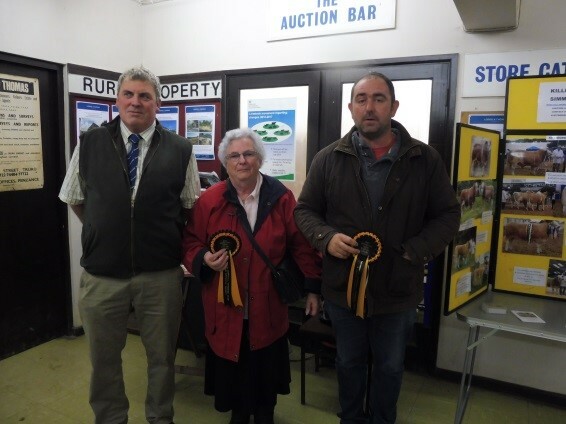 The sponsorship of our Second Suckled Calf Prize Sale which was a great success!! 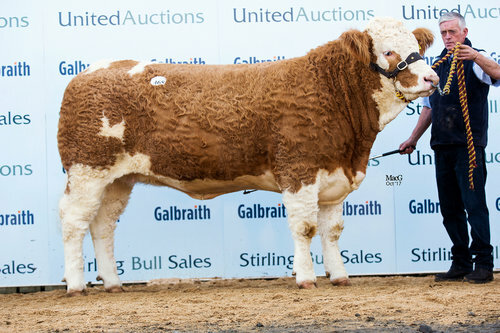 There was a lovely show of Simmentals on offer and different buyers for each of the winning bunches which surely shows much confidence in the breed.